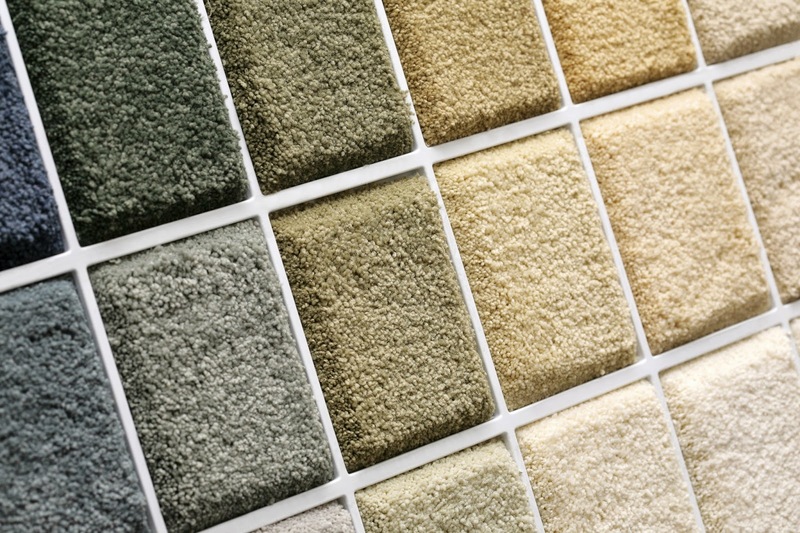 Americhem’s dedication to the worldwide carpet industry is unequaled among manufacturers of color for solution dyed carpeting. We’ve been designing and making color and additive concentrates for the industry for nearly thirty years and our capabilities span a range of polymeric materials including nylons, polypropylene, polyesters and more. Three decades is a long time. This experience exceeds that of all competing color concentrate manufacturers. We lead the industry in color control and color consistency, both lot-to-lot and within lots. We support the industry with the most personnel dedicated to carpet makers, including sales, technical, and customer service. We pride ourselves on being the most dependable carpet industry supplier in quality, service and communication with our customers. And we understand your manufacturing processes and maintain 11 high- and low-speed synthetic fiber spin lines in our facilities around the globe to assist in product development and testing without interfering with our customers’ production equipment. No other masterbatch supplier has three manufacturing plants dedicated to the North American carpet industry. Did you know that Dalton,Georgia is home to more than 150 carpet mills and that more than 90% of the functional carpet produced in the world today is made within a 65-mile radius of the city? That’s why Americhem has been on the ground with a plant in Dalton for over twelve years, and we’ve been serving the industry long before that. Our Dalton plant is a Center of Excellence for carpeting, with resources dedicated to manufacturing, product development and design. The plant also houses our fiber color design center, with thousands of card wrapped colors displayed in a room that serves as a giant light booth, including three different light sources: incandescent, daylight, and cool white fluorescent. Our Concord, North Carolina facility is also dedicated to the carpet industry and serves as our Center of Excellence for nylon and polyester manufacturing technology. Established in 1989, this plant has served the industry ever since. Our Liberty, North Carolina facility was created with advanced material handling technology, enabling large runs of white, black and additive concentrates. Liberty’s lines are geared toward manufacturing campaigns of 10,000 pounds or more with the perfect combination of superior dispersion technology, end-product consistency, and cost effectiveness. 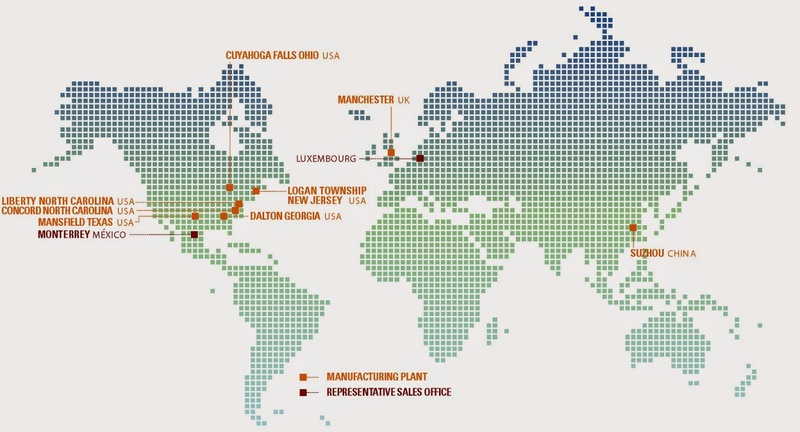 Outside of North America, our plants in Manchester, United Kingdom and Suzhou, China are also dedicated to the carpet industry. The Manchester facility serves customers in Europe, the Middle East and Africa and is widely regarded as one of the leaders in the industry. The Suzhou plant serves customers in the Asia Pacific region and maintains pilot lines dedicated to carpet fiber that assist our customers in product development and testing. It’s clear to see that Americhem is dedicated to the carpet industry worldwide. Let us know how we can benefit you with our technology, support personnel, pilot line technology and facilities dedicated to the industry.